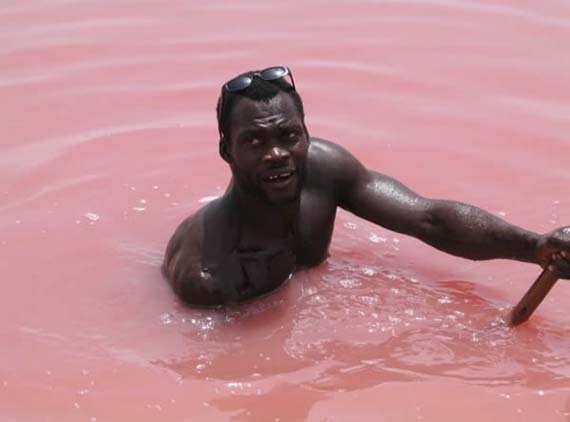 Senegal is home to Lake Retba aka Lac Rose, which is naturally pink. 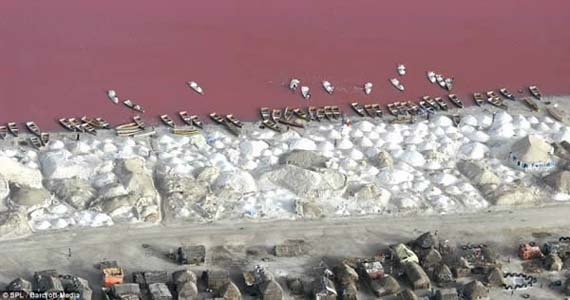 Due to its high salt content, the water has the perfect living conditions for a certain kind of micro-algae called dunaliella salina. 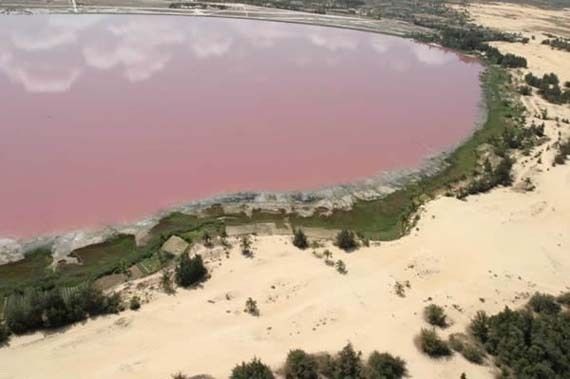 The presence of these organisms is what gives the lake its pink hue. That is wayyyy too much for my tiny peanut brain to handle. You know what I think it is? Mother Nature is showing off her feminine side! Ooh girl, you tryina get Father Time’s attention? I feel ya, but you gotta hit it and quit it because the man is not getting any younger. And where do they keep there unicorns? that is so cool i want o go swim in to say i did!! I visited in 2009 it was memorable! Just for once not down to pollution . Nice ! This is so beautiful???????????????? 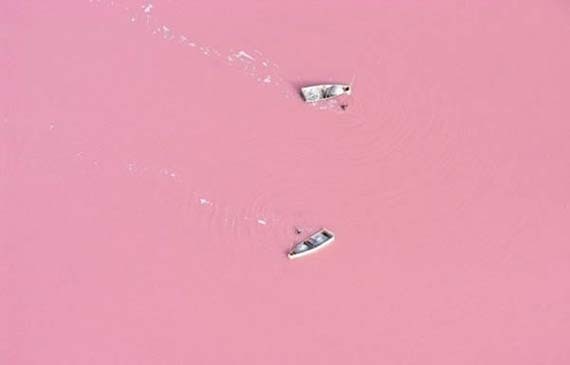 I would love to visit here one day! !